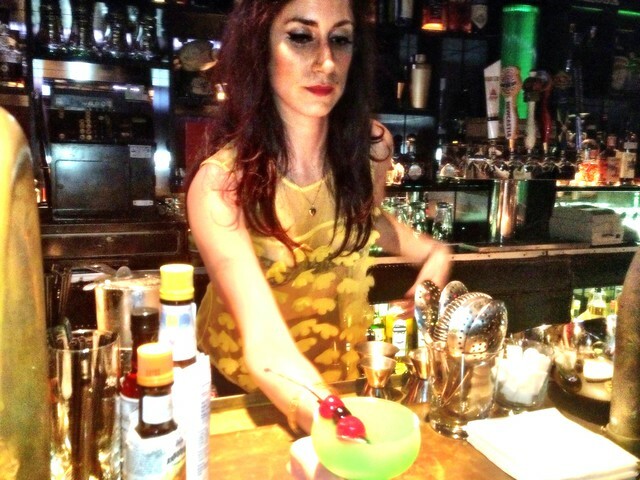 Formosa Cafe’s Kate Grutman presenting her Midori Sour. New Formosa Cafe bar manager Kate Grutman, formerly of Sotto, wants the regulars at the Hollywood landmark to know that she’s not the devil. She took over the cocktail program there much to the chagrin of the folks who have been patronizing the bar for years, some even decades. “If I even see a jigger, I’m walking out the door and never coming back,” Billy Ray, one of the regulars and a bartender at Blind Barber no less, told her. Formosa Cafe, which started out as a lunch counter Trolley Car in 1925, has long faded from the spotlight since its days as THE eatery to the stars. 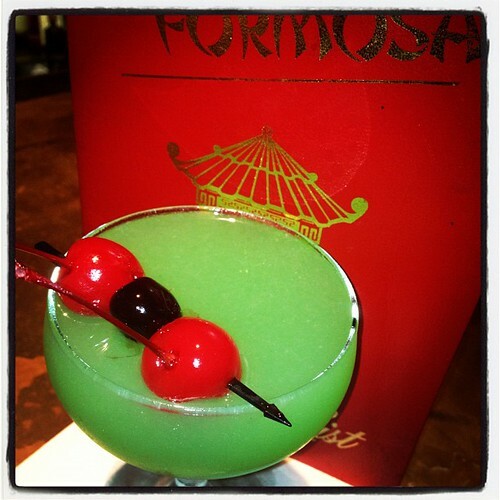 Formosa Sour: homemade Midori, lime, Absolut Mandarin, cherry. Thanks to its close proximity to the movie studio — formerly Pickford-Fairbanks Studio and now The Lot — this is where John Wayne fried up an egg while in his boxers after spending a night in one of the booths, where Frank Sinatra drank into the wee small hours of the morning while pining over Ava Gardner and where, in the movie L.A. Confidential, Lana Turner was mistaken for a prostitute. 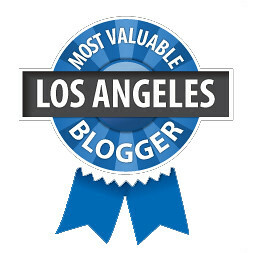 So Kate, a native Angeleno whose grandfather used to be a regular at Formosa Cafe, researched the restaurant’s old menus and customer logs to try and figure out what past clientele, particularly the stars, drank. The result is a cocktail menu with classics as well as classic-inspired creations, named after movie stars, movies, family members and even regulars. There’s The Seven Year Itch, an ode to Marilyn Monroe’s potato chips and champagne scene in the movie of the same name. 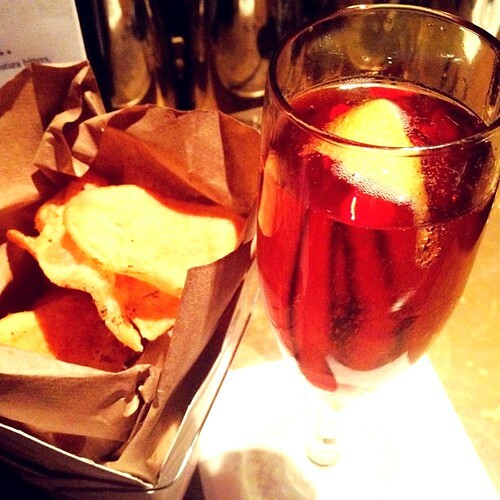 The side of homemade chips goes nicely with the cocktail of bubbles, Cynar, sugar, cherry liqueur, lemon. Dip the sturdy chip in the cocktail for a pairing in the style of Marilyn. The Phyllis cocktail, a take on a Zombie, is named after a nervous Nelly of a regular who favors horror films and Chardonnay. Seven Year Itch: bubbles, Cynar, sugar, cherry liqueur, lemon with a side of chips. And of course there has to be a signature cocktail, which here is the Formosa Sour, basically a Midori Sour made from scratch. Kate made her own Midori liqueur out of French honeydew, sugar, orange flower water and canned lychees with some green food coloring. And not to worry, even though the quality of booze has drastically improved — bye bye, dusty DeKuyper bottles — the prices aren’t crazy expensive, ranging from $9 to $13. The new Formosa Cafe cocktails launched just this weekend but Kate shared how she changed some of the minds and drinks of the former dive bar’s denizens, from drastic changes of cocktails to little switches for better spirits in their usuals (indicated below in italics).